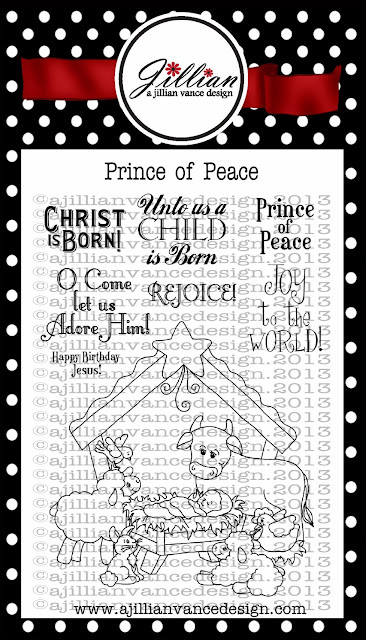 A Jillian Vance Design: Prince of Peace ~ Introducing our newest Illustrator ~ Becky Shultea! and Guest Designer Allie is BACK!!! Prince of Peace ~ Introducing our newest Illustrator ~ Becky Shultea! and Guest Designer Allie is BACK!!! Today we would like to introduce you to Becky Schultea! 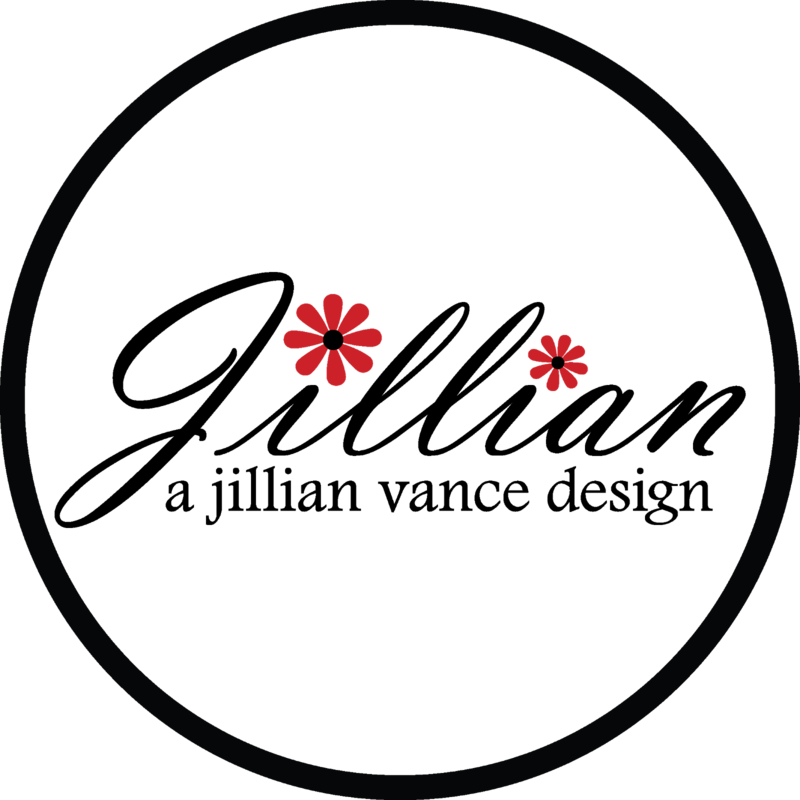 We welcome Becky as our newest illustrator and does she have some beautiful things for you!!! 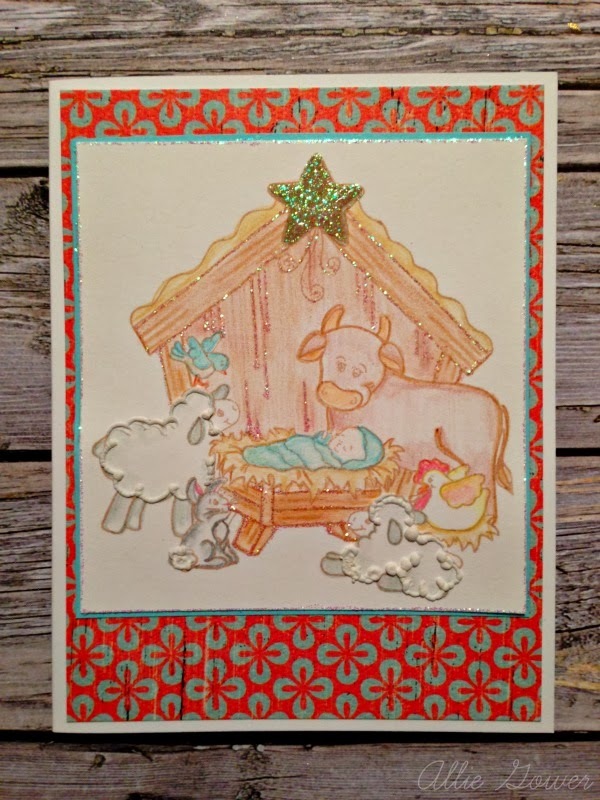 First up is Prince of Peace ~ a nativity scene stamp set. 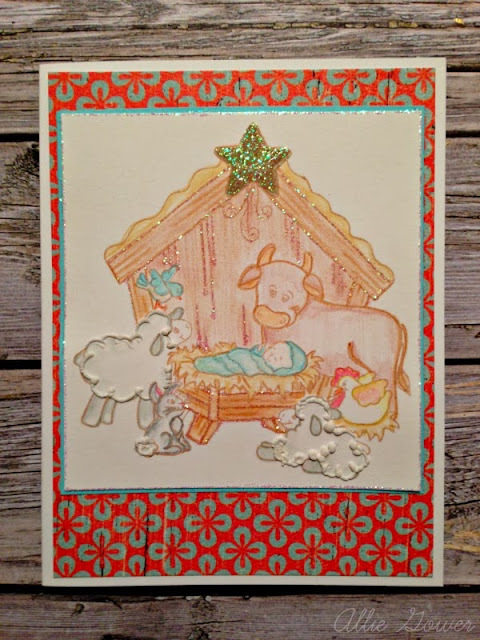 Today we have Allie Gower from My Card Party back with a darling card she made using this stamp set! 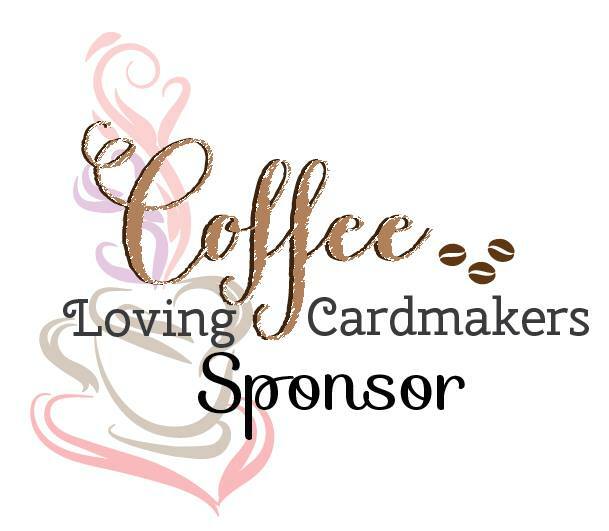 Thank you Allie for guest designing for us! Stamp image on Neenah Solar White Cardstock. Color with Colored Pencils and blend with paper stumps and Gamsol. Add highlights with stickles and allow to dry. Accent lambs with white Liquid Applique and heat. Trim and mat image. Add to card.